Our mission is to provide a stable web hosting service for those of you on a budget. You can start with our free package and try out our platform at your leisure risk-free. Then you can easily jump to any of our low-cost web hosting plans to get even more features unlocked for you. For those of you who need a more advanced web hosting solution, we also offer easily scalable VPS hosting packages and a few robust dedicated hosting solutions. A choice of more than 70 domain name extensions will be available to you as well. To help you get started online, we offer a free Web Apps Installer, which is integrated into our 100WebSpace Control Panel. So far i have been very statisfied with 100WebSpace, especially the tech support. I am very satisfied with this hosting company, and would definitely recommend it to a friend! It was very nice themes. It's looking very nice and user friendly. 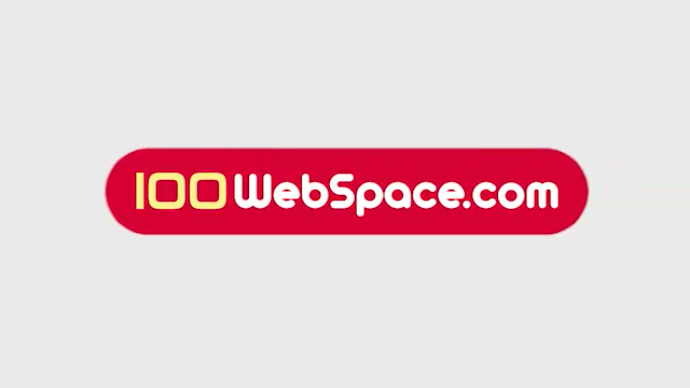 100WebSpace is giving Very Good service. It's very intutive. Please keep this up. This is better and faster than previous interfaces. Thanks for your valuable support. Description: I like working with 100webspace.com to build my website. The technical support is fabulous. Thank you.